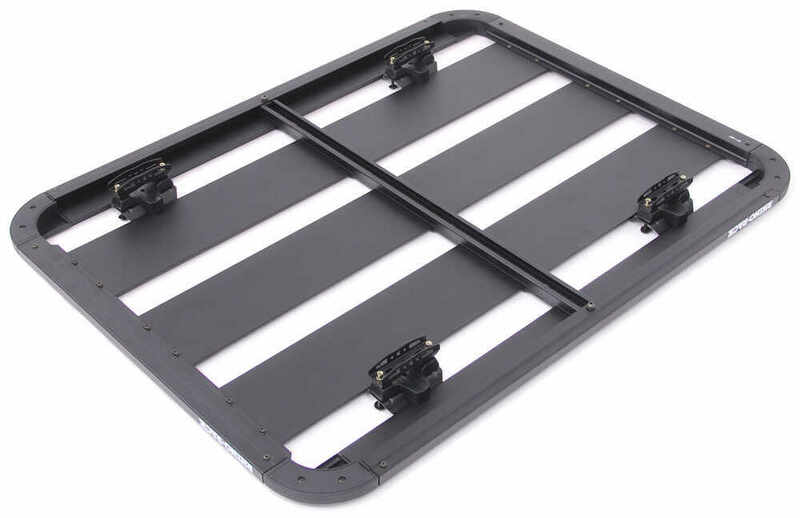 Built for off-road use, this platform rack's large, flat surface accommodates loads of all shapes and sizes. 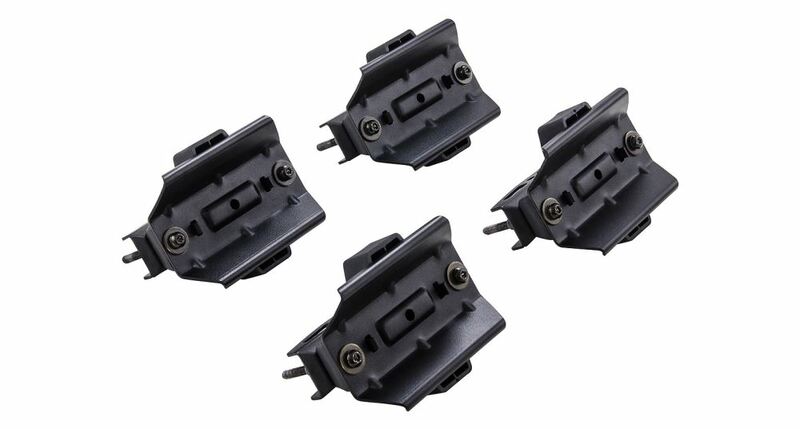 Mounts to your existing roof rack crossbars. 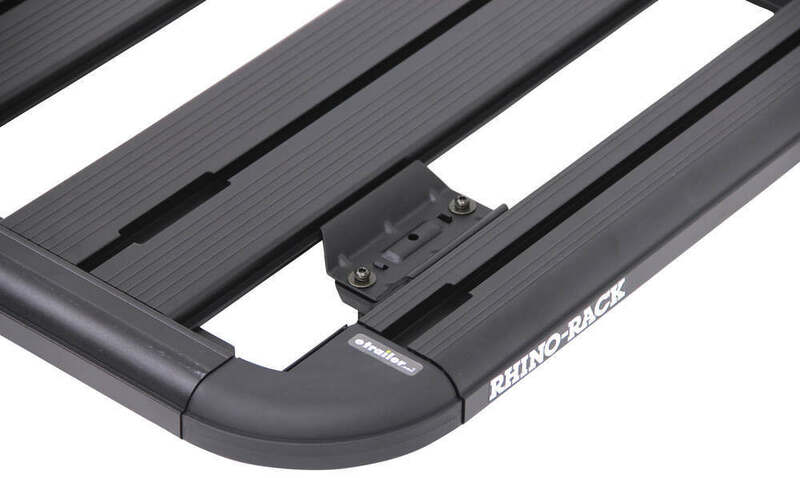 Compatible with many Rhino-Rack accessories. 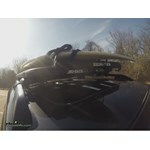 Lowest Prices for the best roof basket from Rhino Rack. 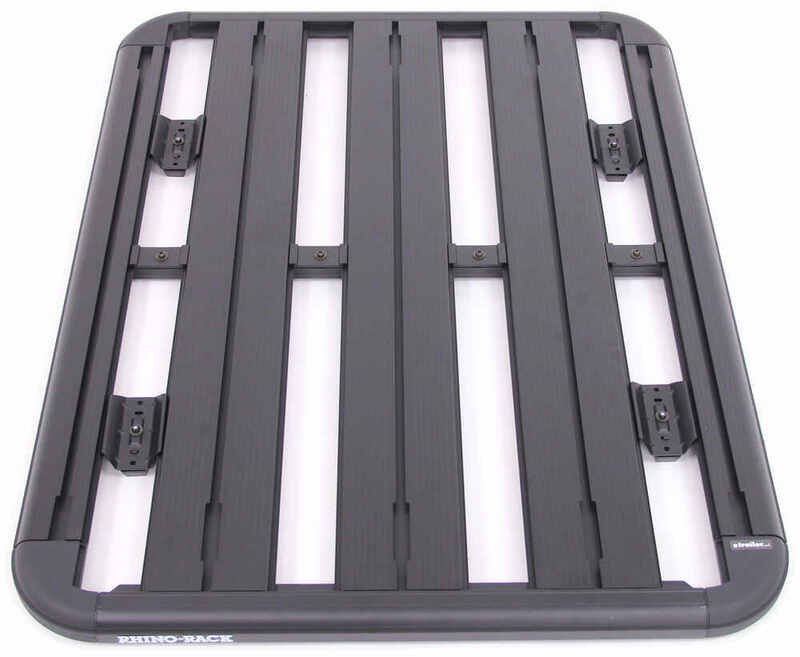 Rhino-Rack Universal Pioneer Platform Rack for Crossbars - 48" Long x 38" Wide - Aluminum part number RR42114BF can be ordered online at etrailer.com or call 800-298-8924 for expert service. 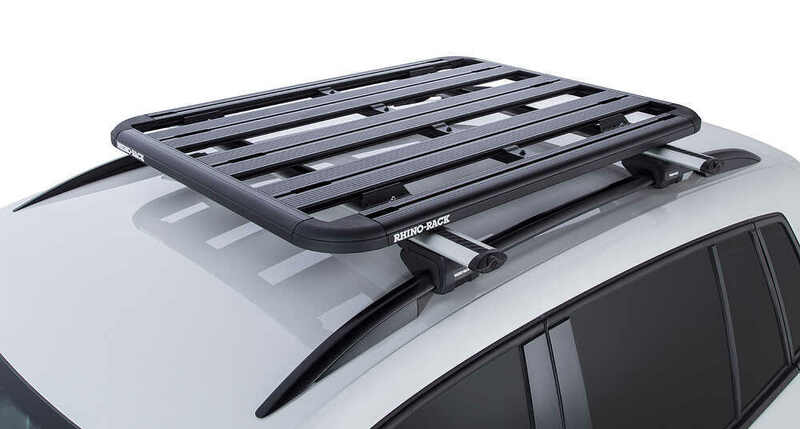 Note: Load capacity of your roof rack is divided by 1.5 when you are driving off-road. 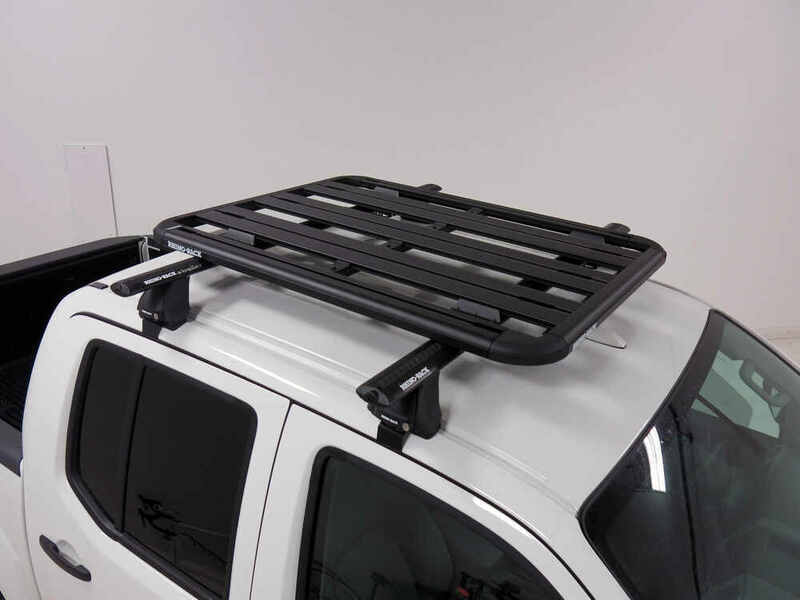 Rhino-Rack Roof Cargo Basket - Steel Mesh - 59" x 26"
Order: RelevanceNewestRating - High to LowRating - Low to High Built for off-road use, this platform rack's large, flat surface accommodates loads of all shapes and sizes. 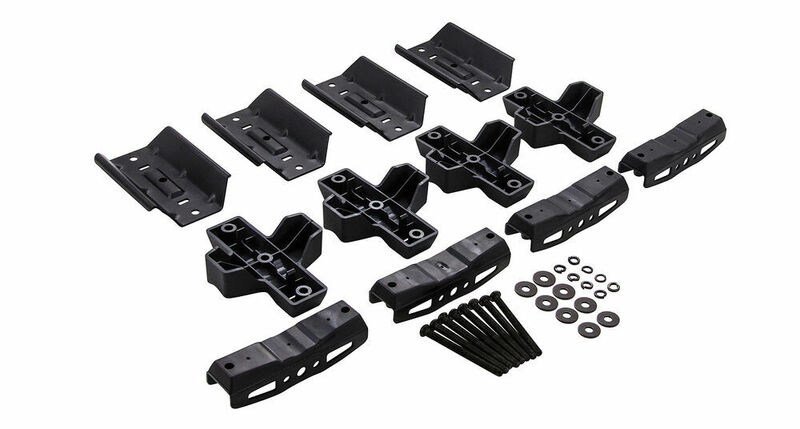 Mounts to your existing roof rack crossbars. 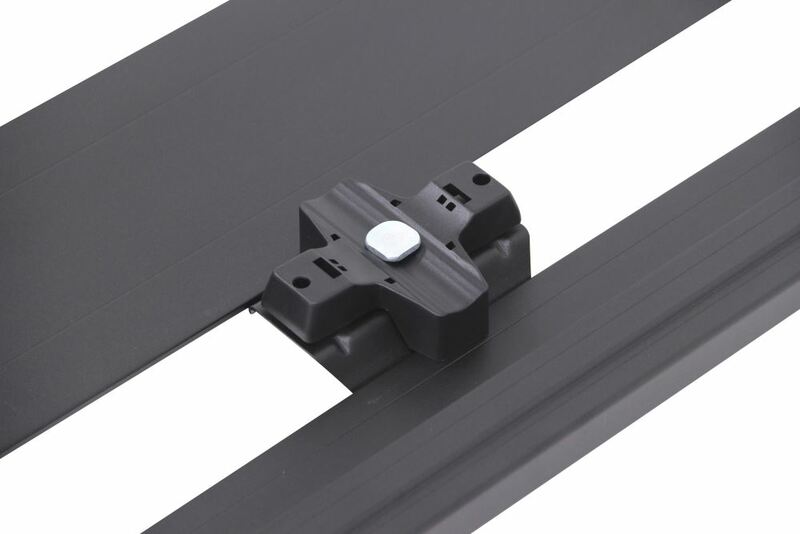 Compatible with many Rhino-Rack accessories. 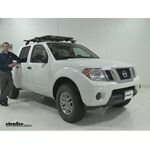 Will Rhino Rack Platform Pioneer Work With Thule Cross Bars on Nissan Frontier? 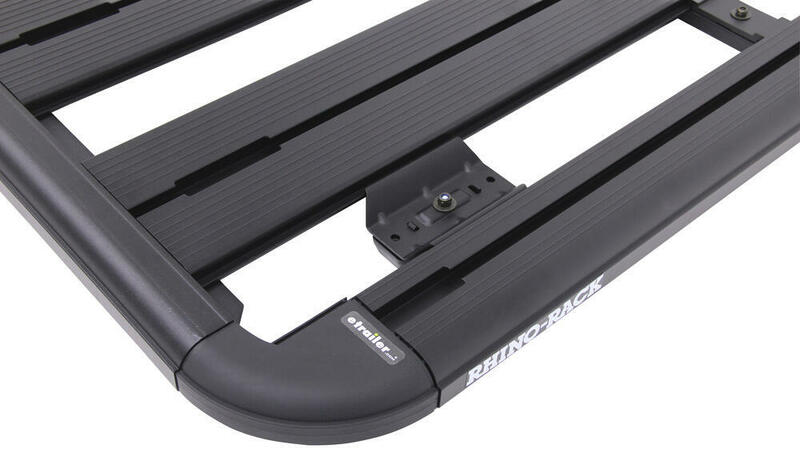 Yes, the Rhino-Rack Pioneer Platform # RR42114BF is compatible with the Thule AeroBlade roof rack crossbars. I have included a link to a video review of the platform for you. 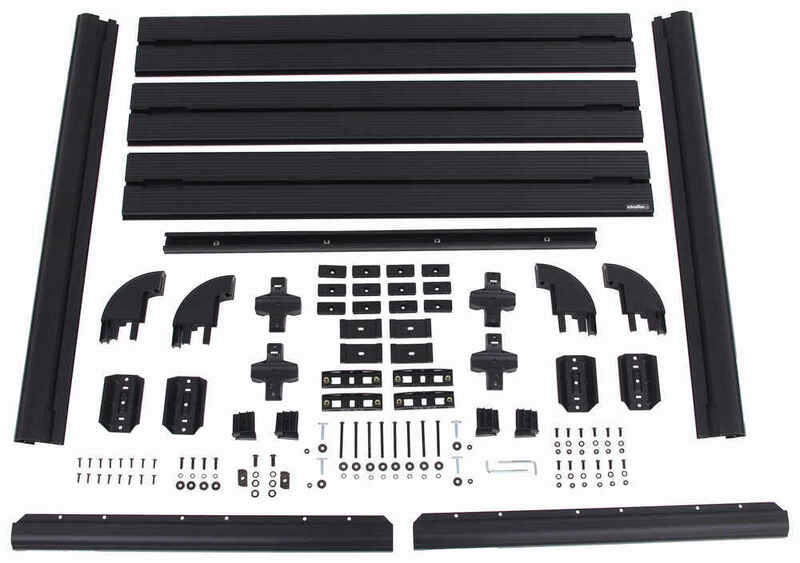 You can connect the Rhino-Rack Pioneer Platform - Universal Mount - 48" Long x 38" Wide # RR42114BF or the larger # RR42115BF using the T-bolts. 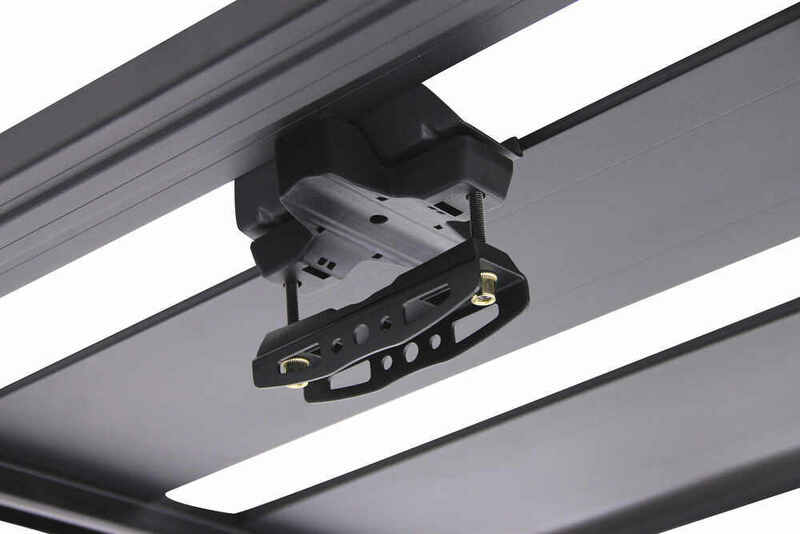 You do not need to use the universal bar clamps and will not use all of the included pieces for this installation method. See the attached installation details page 5. 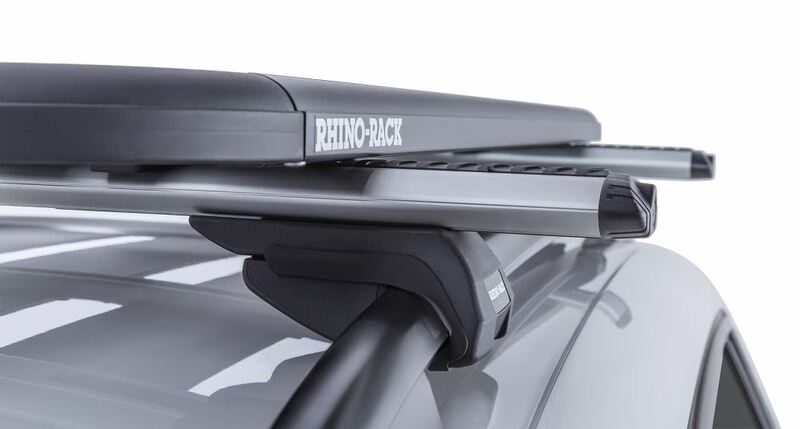 When installed the Rhino-Rack Pioneer Platform # RR42114BF that you referenced will add 1-1/2 inches to the height of your roof rack. 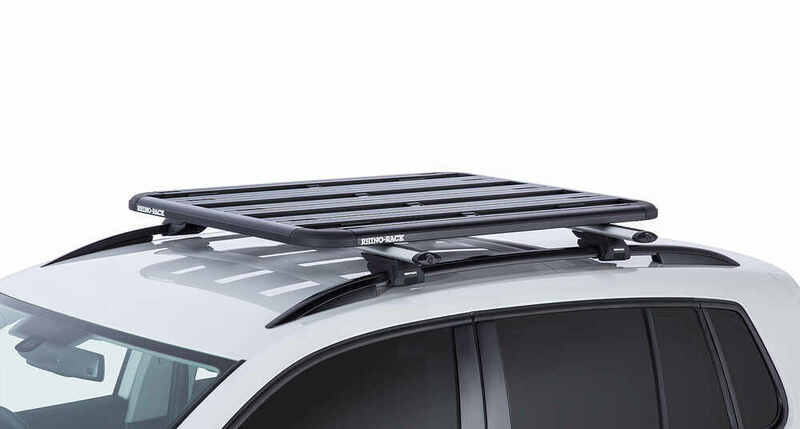 I have a similar roof basket I can recommend, but the part # RR42114BF cannot have side rails added to it. 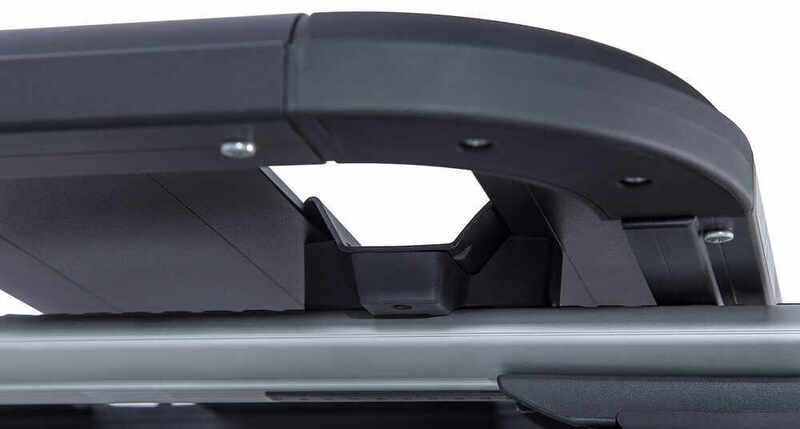 The Rhino Rack part # RMCB02 is similar sized but has a railing that runs around the entire basket plus a fairing on the front to divert air over the basket. I attached a review video for this basket for you to check out as well. 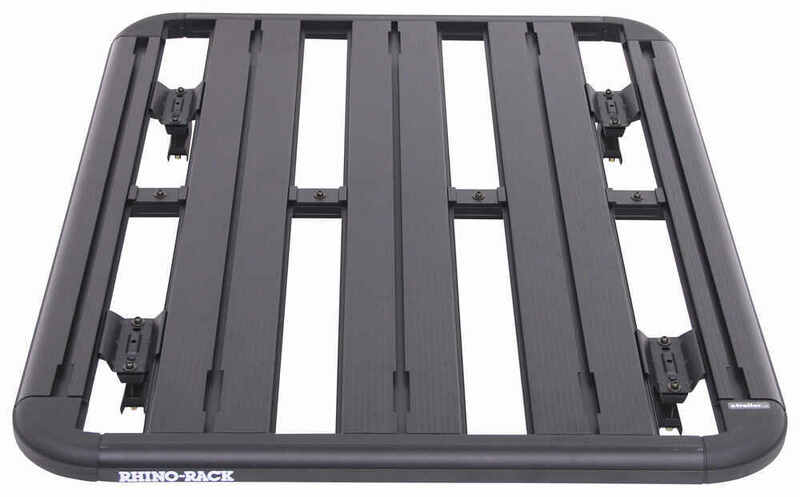 Rhino Rack states that the capacity of the Pioneer Platform Rack # RR42114BF is the weight capacity of the vehicle roof it is installed in minus the weight of the platform. 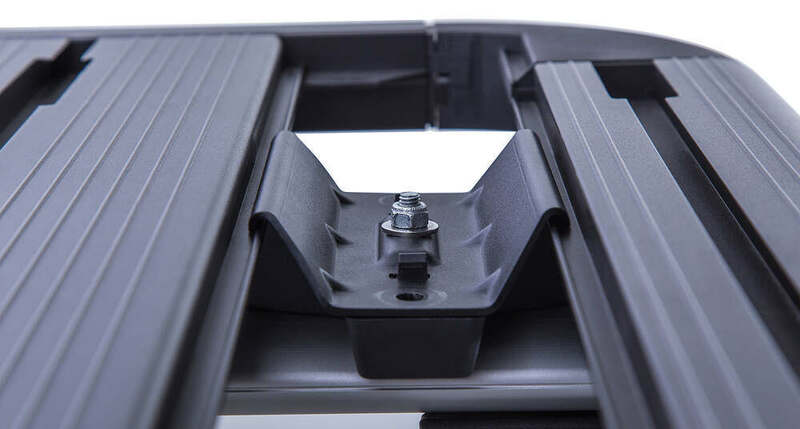 The Pioneer Platform weighs 12.5 kg or 27-1/2 lbs so you'd need to subtract that from your roof capacity to know what the overall capacity is. 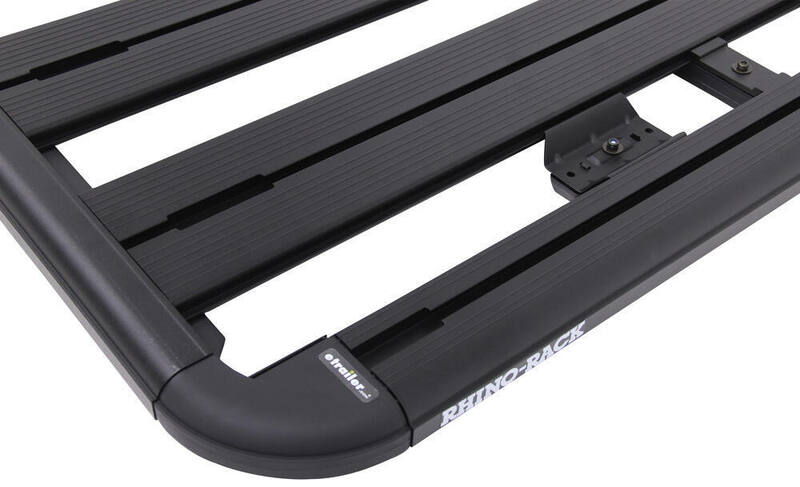 The Rhino-Rack Pioneer Platform Cargo Rack # JA8200 and similar items are not intended for installation on an aftermarket roof rack but we do have rack-mountable options for you. 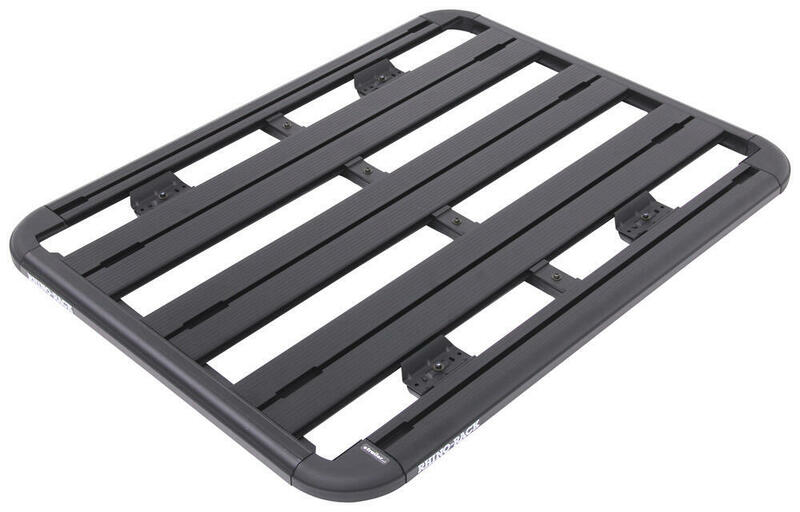 The linked page will show you all cargo baskets and cargo trays that will mount nicely on your round Yakima crossbars. 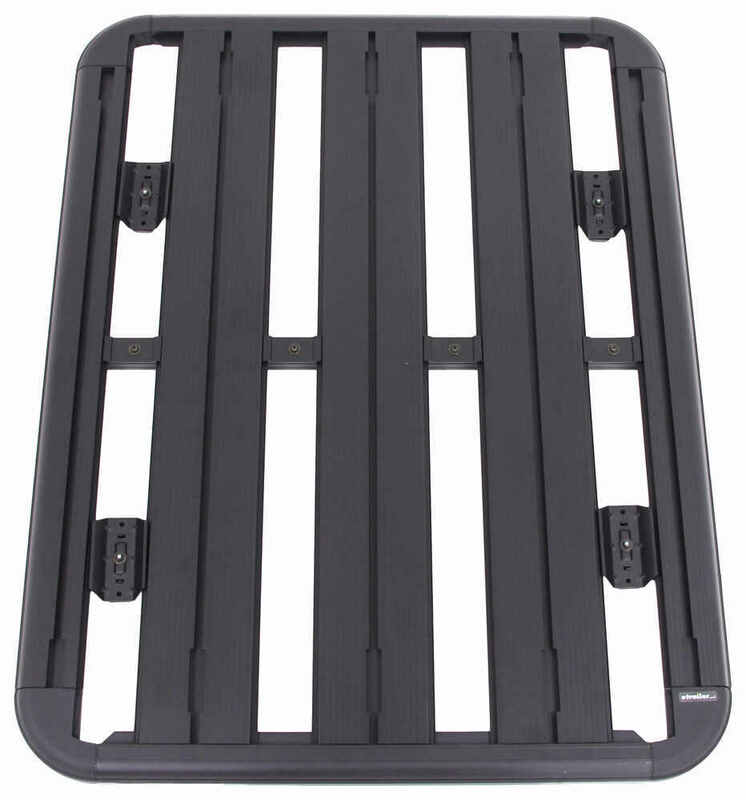 The options include the Rhino-Rack Steel Mesh Cargo Basket # RLBM-U which measures 48 x 38, and the same-size Pioneer Platform carrier # RR42114BF. 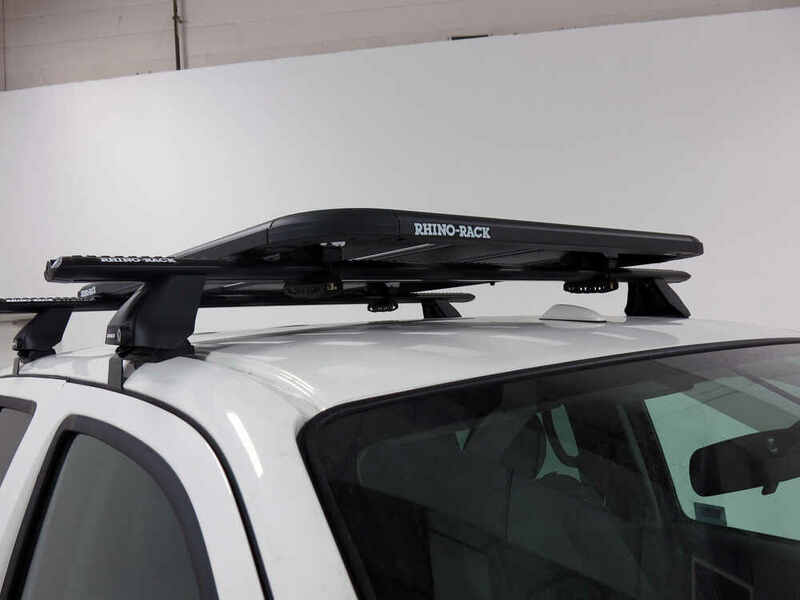 Yes, you can mount a Thule ski rack, like the SnowPack # TH7326, to the Rhino-Rack Pioneer Platform # RR42114BF by using accessory bars. These come in a 24" length # RR43232B or a 48" length # RR43137B. 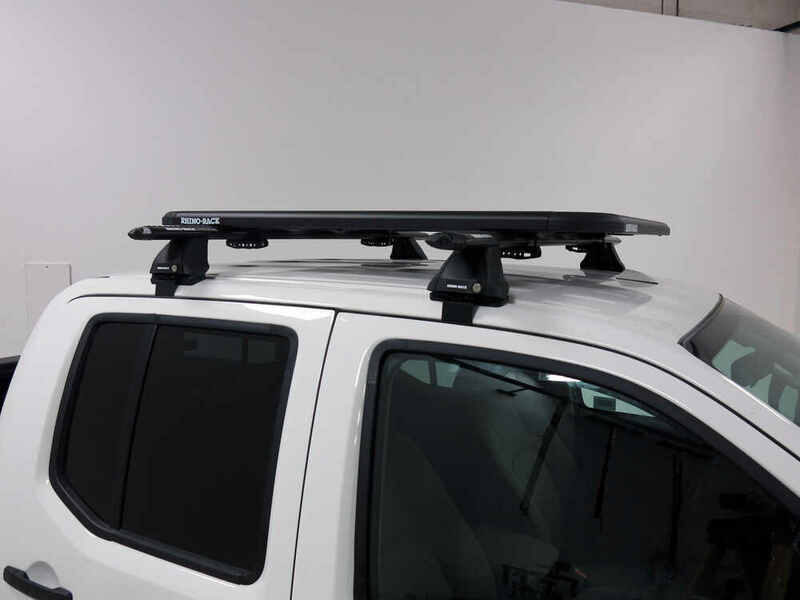 The 48" bars will be about 10" wider than the platform itself so if the mounting locations on your Thule ski rack are adjustable or mount within 24" I recommend going with the shorter option.